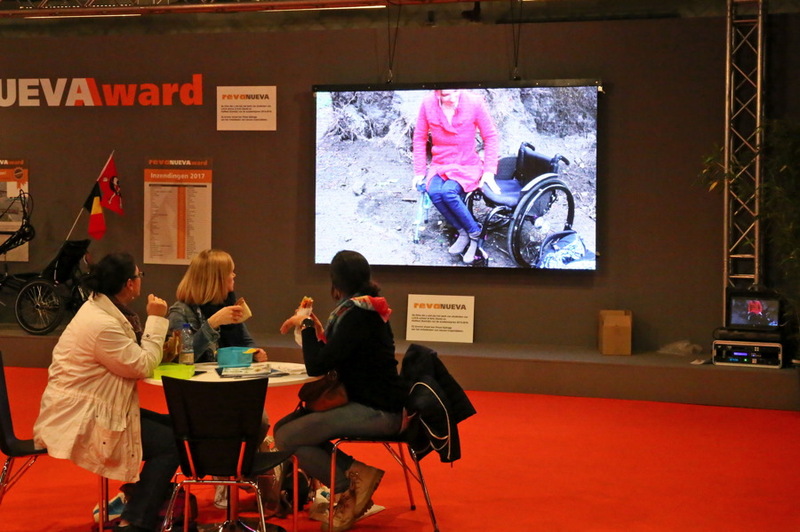 Information stand in the middle of the hall about assistance tools and adaptations for the home and leisure time. Ongoing films about adaptations with subtitles. Free advice about your home from experts for anyone with plans to build or renovate an adapted home. Bring your plans along. Find out more and register via pr@ergotherapie.be. Mention the day you come and your phone number. Free advice about your home from an expert for anyone with plans to build or renovate an adapted home. Bring your plans along. How do occupational therapists today make customises assistance tools? What technology do they use and who are their co-designers? 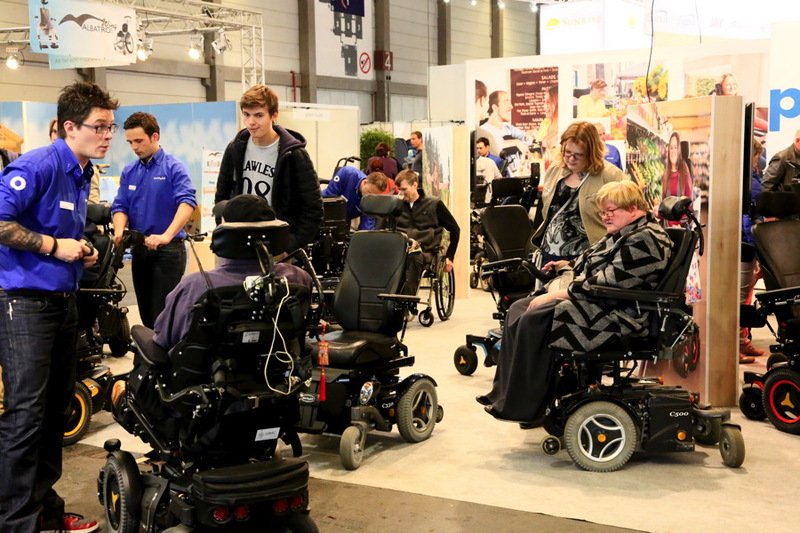 In the middle of the hall, beside REVAhome and ergo3, there will be an information stand on Saturday where you can find out about mobility aids for children and get expert advice from the Buitenspel team (Sint-Gregorius and occupational therapy students from Ghent University College).